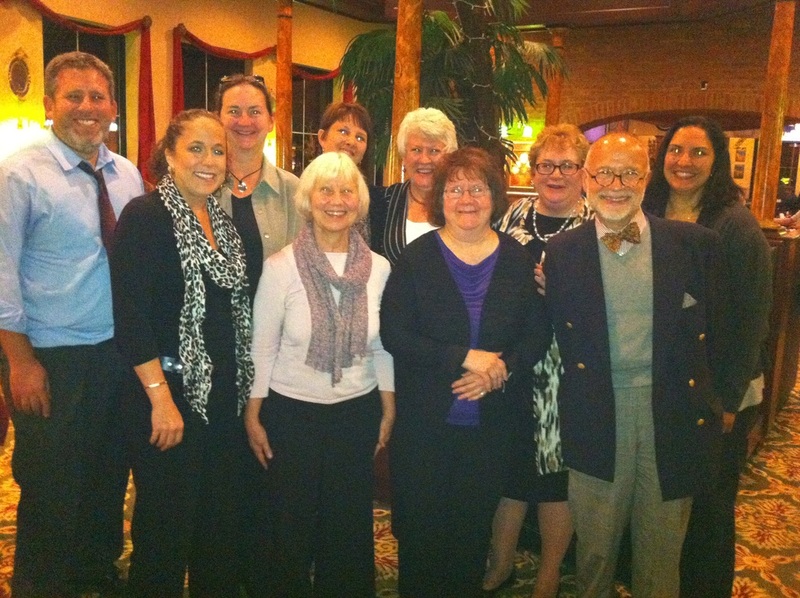 Current PA-AIMH Board of Directors. Past President: Robert Gallen, Ph.D.
Northeast Region: Mary Jo Mastriani, MA & Susan Woodhouse, Ph.D.
Central Region: Michele Walsh, MSW & Connell O'Brien, M.Ed. Western Region: Bonnie McNally-Brown, LPC & Dianne Jandrastis, Psy.D. From left to right: Robert Gallen, Stacey Carpenter, Bonnie McNally-Brown, Jerilyn Radcliffe, Michele Walsh, Michele Myers-Cepicka, Barb Zappalo, Cheryl Milford, Gil Foley, and Una Majmudar.